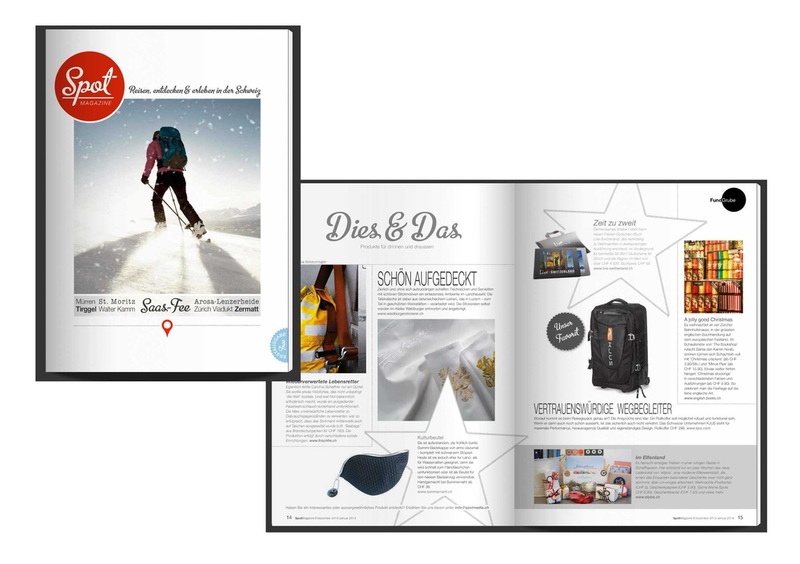 Thank you for another interesting feature on "my Girlfriend Guide Zurich". December 18th, 2014. 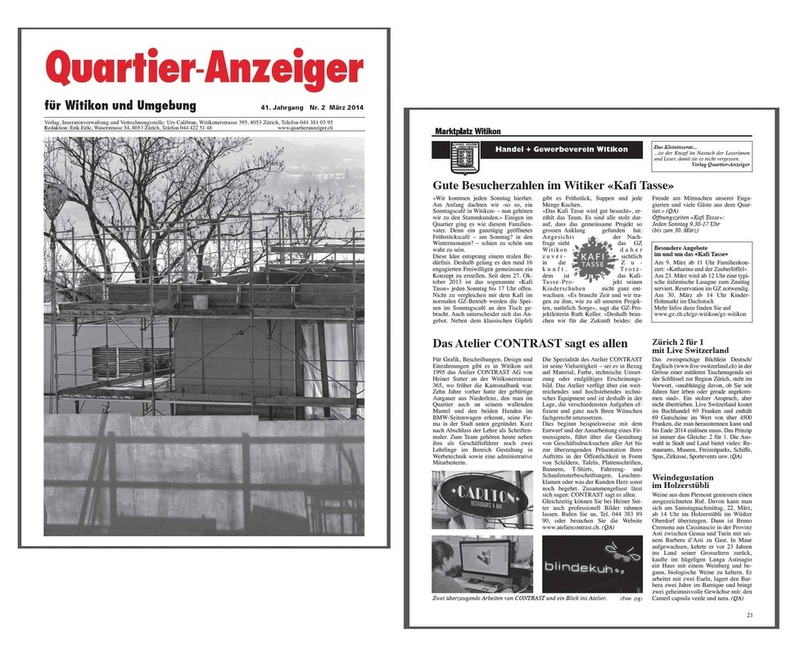 Featured in Blick am Abend. December 2014. Another nice interview. Thank you. Radio Zürisee live. December 2014 / January 2015. Fun interview. Thank you. Radio105 live. Radio1 live. December 2014. Thank you for the fun interview! Radio Energy live. 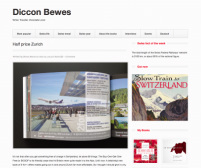 Many thanks to Diccon Bewes, who wrote a non-biased review about our book Live-Switzerland. Win our book with Radio 105. We all love a good 2-for-1 deal. Thank you Alexandra and Martin for all the exposure! @Jontsch, thanks for the great interview! 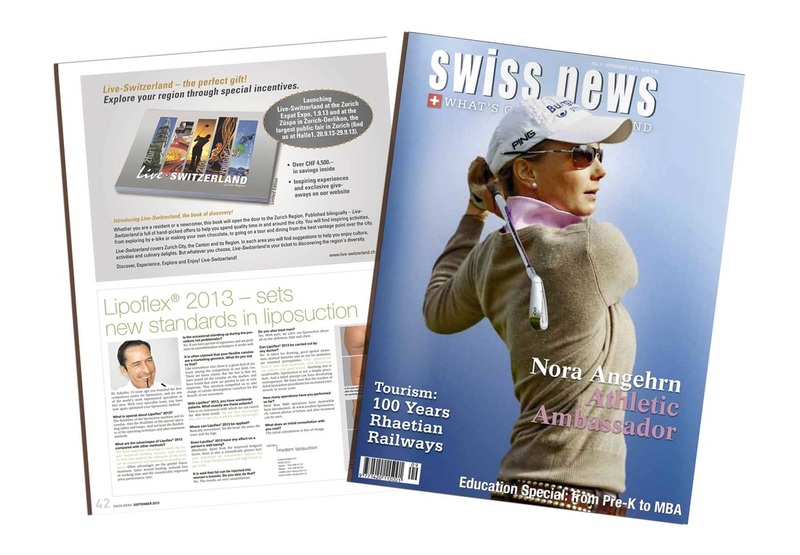 Don't miss our big launch of Live-Switzerland Zurich Region at the Expat-Expo, September 1st 2013 at the Kongresshaus in Zurich. Win great prizes.